May 14, 2014 May 7, 2014 LauraLeave a Comment on Tea & Garden: Teacup Birdfeeders. 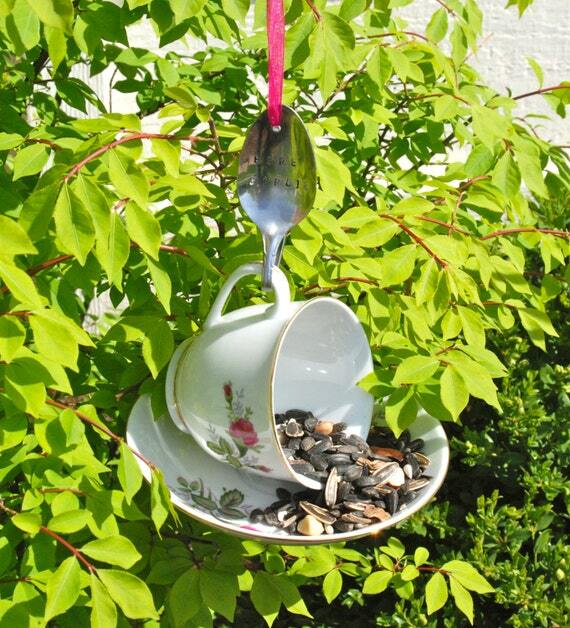 Tea & Garden: Teacup Birdfeeders. Seeing as it’s finally spring, and time to spend time in the gardens and birdwatch, what could be better? Then this week I came upon a tutorial on Pinterest on how to make your own from Kadee Designs.